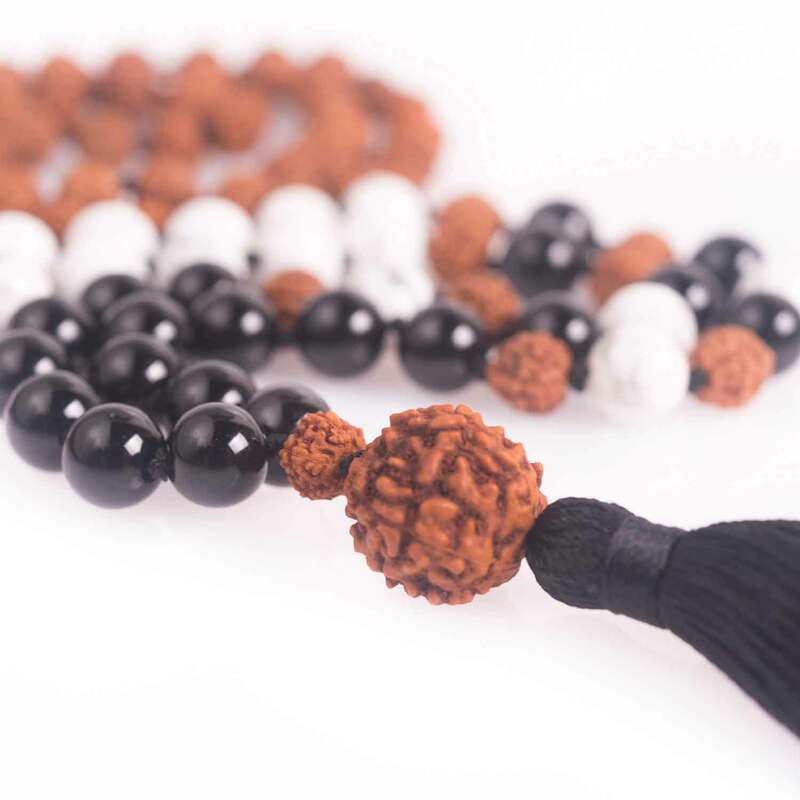 Our blessed handcrafted products are made with the biggest amount of enthusiasm, caring and devotion hence all of them are filled up with positive vibes and good energy. 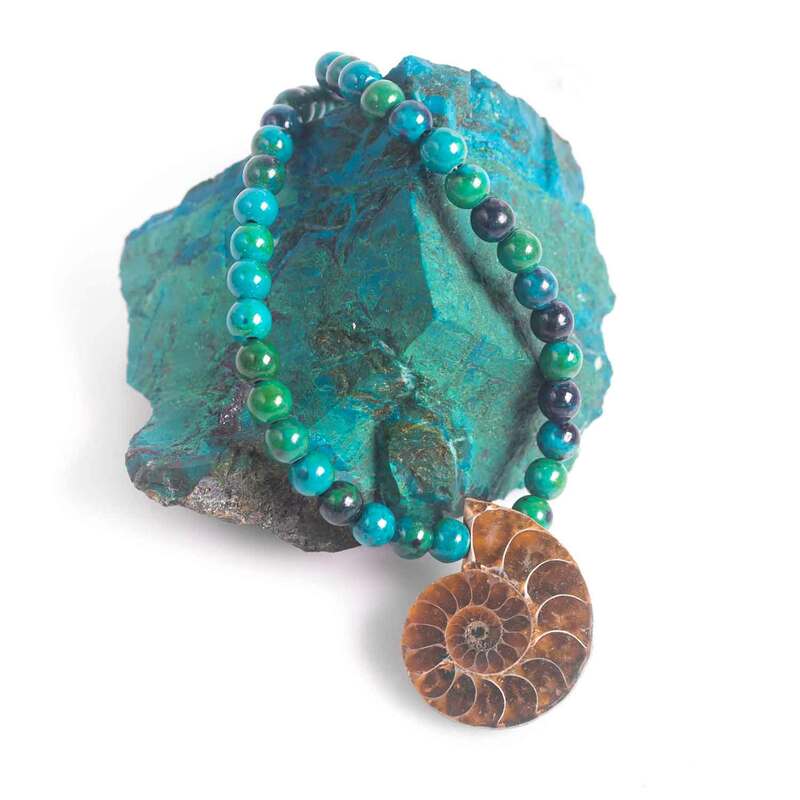 All items are touched and inspired by nature and its power is one of the most essential ingredients which is added up to make your intention and love flow. 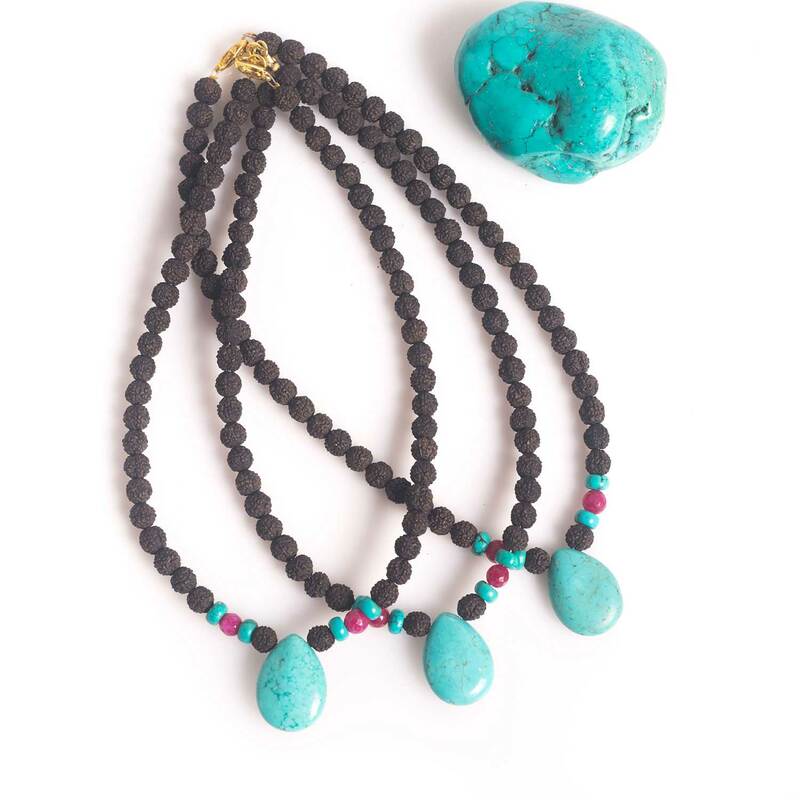 Our yoga jewelry pieces have a superpower infused with love, healing and positive vibes. 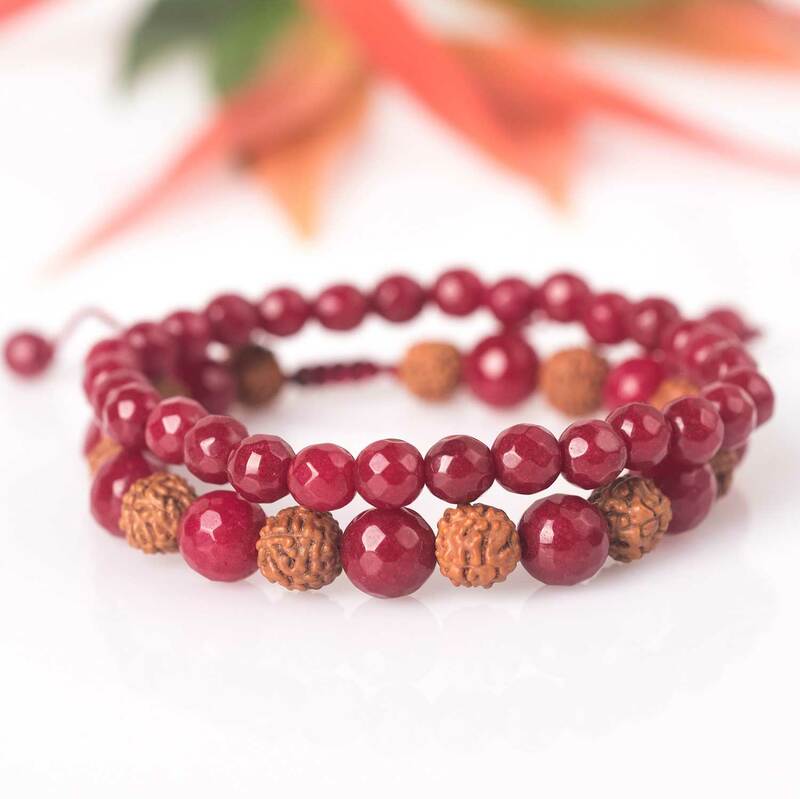 Creations you find in Bohemian Treasure shop are designed to assist in your yoga practice, to inspire deeper meditation practice and to help balance your chakras. 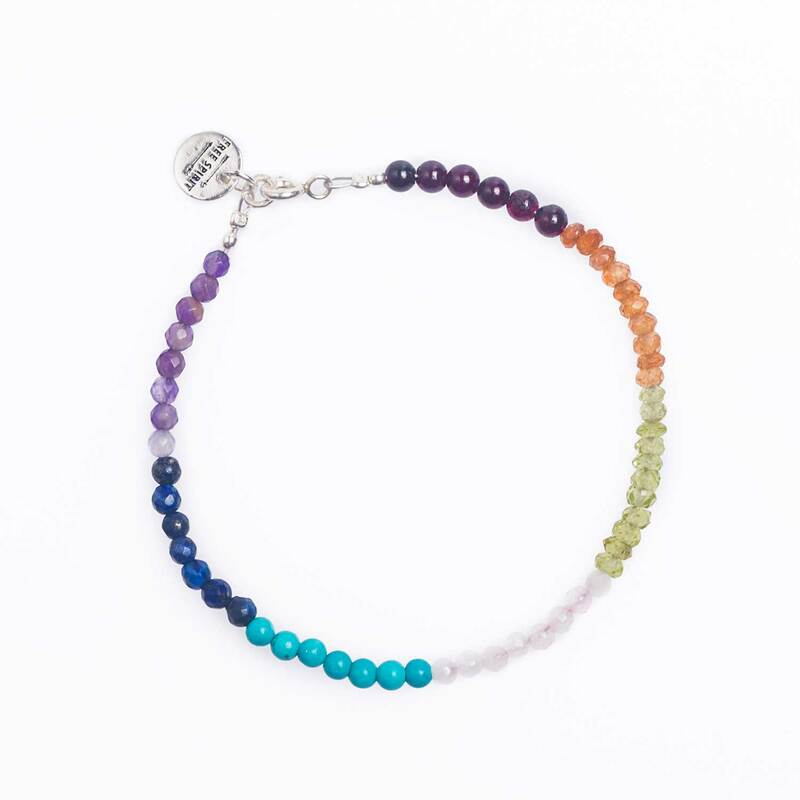 Each item is related to particular chakras of your body and protects your aura thus help you live a healthy and fulfilling life both mentally and physically. They help you get through the tough parts of your life, help you get rid of stress and find peace. When you get stuck in your personal life or career the suitable crystal will open your creative flow and help you find the best inspiration and solution to reach the success and happiness you have been fighting for. Thanks to our wide product range you will find all which fit your wardrobe and personality the most. Depending on what stage you are on in your life you can find help in getting self-aware, calm, fearless, in manifest and retain pure positive energy and to place confidence in yourself. Spread love and good vibes with our bohemian jewelry and surprise not just yourself but your most loved ones also. You couldn’t find any better gift than the first boost to get them balanced and help them cope with all their difficulties. Check out our collections and start your inspirational self-care learning process today with the power of nature and love.